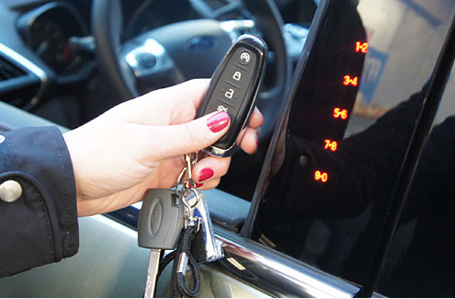 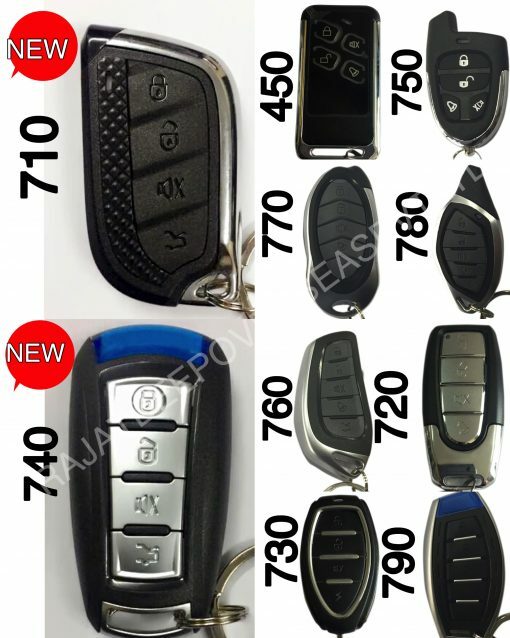 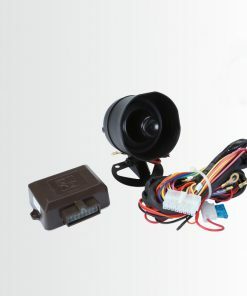 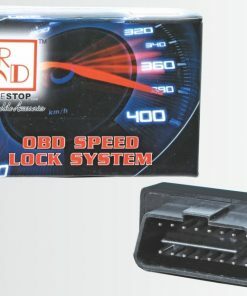 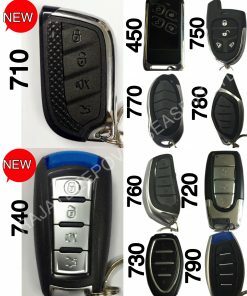 RD 425 (4 DOOR) is a car alarm system that helps you lock and unlock your car with the help of remote. 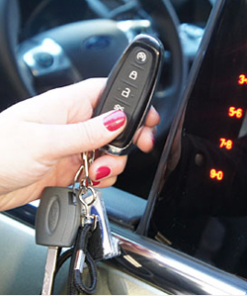 Its adds to the security of car as any unauthorised entry in your car is noticed by alarm in car and the flashers. 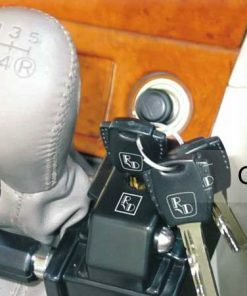 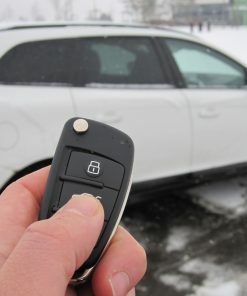 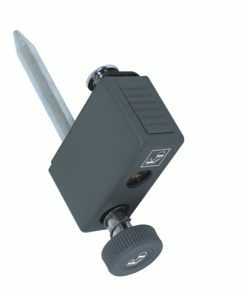 A part from security the convenience of locking & unlocking the car remotely and adds manual locking to your vehicle as a result you do not need to lock or unlock all doors separately it will be centrally controlled by driving side door.